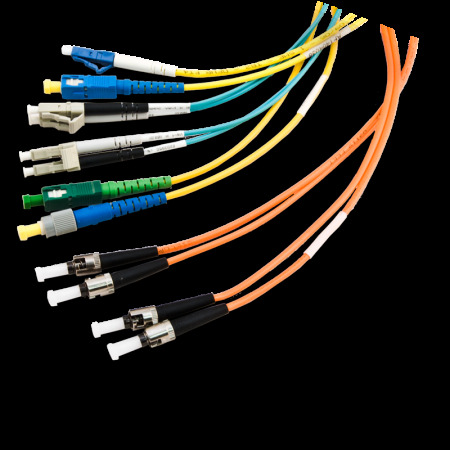 Applied Fiber Telecommunications builds custom fiber assemblies to meet your specifications. Our production and management teams work closely together to ensure quick delivery of a quality custom product. Using state of the art assembly equipment, our skilled technicians optically inspect and test every cable to meet or exceed industry standards. You can choose from a large stock inventory of our most popular connector combinations and lengths, or build your own custom jumper with a virtually endless combination of components using the criteria below in your custom length of meters or feet. Call or e-mail us today for your quote.